Everyone’s telling you you’ve got to be on Social Media and its the “Key” to your Marketing Plan! Well know this: Social Media is Only reaching your current customer, those that already follow and like you, but unless you’ve got a Huge list, you’re in the fishbowl and Not in the Ocean! There’s a sea of customers out there and that means your restaurant is missing and Not reaching all the new potential customers that have never heard of you and don’t yet follow you on social media. So here’s what to do. Watch or Listen to today’s episode. I’m talking to Mr. Erik Shellenberger of barmarketingbasics.com, an expert at reaching new customers for your restaurant or bar.. He’s going to show us exactly where you need to be focusing your Marketing resources to get out of the fishbowl and into the ocean. Grab Erik’s new book “Restaurant & Bar Marketing: The no bulls#it guide to improving guest counts”. Follow Erik on Facebook , Twitter and YouTube. Also…Don’t miss these FREE RESOURCES…. >> ”How To Know And Review Your Critical Restaurant Numbers In Ten Minutes Per Week." Even if you hate numbers, I make it super simple! >> “How To Build A Dream TeamStaff And Double SalesThrough Empowerment, Recognition & Rewards." I’m giving you a roadmap to the foundation of every successful business. 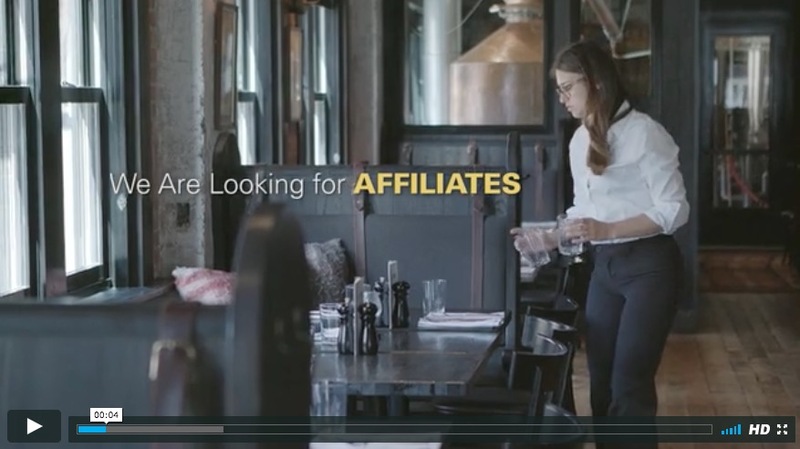 >> "How the Common Approach to Restaurant Hiring is the WRONG Approach." Don’t Make this mistake folks.. watch to find out the right way! >> "How to Double SalesThrough Training, Recognition & Rewards." Who doesn’t want to double sales..
DON'T MISS A SINGLE EPISODE. SUBSCRIBE TO THE PODCAST ON ITUNES SO YOU CAN LISTEN IN YOUR CAR, WHILE YOU WALK YOUR DOG OR WHILE YOU TRAVEL! KNOWLEDGE ON THE GO + FOOD FOR THOUGHT! RESTAURANT ROCKSTARS HAS CUSTOMERS IN 22+ COUNTRIES AND WE ARE JUST GETTING STARTED! Join our movement today to help restaurant owners and managers on a global level ROCK THEIR RESTAURANTS! This mission is so important to us that we are offering a crazy generous commission plan. Check it out!